Pinch me! Yes, this really happened. 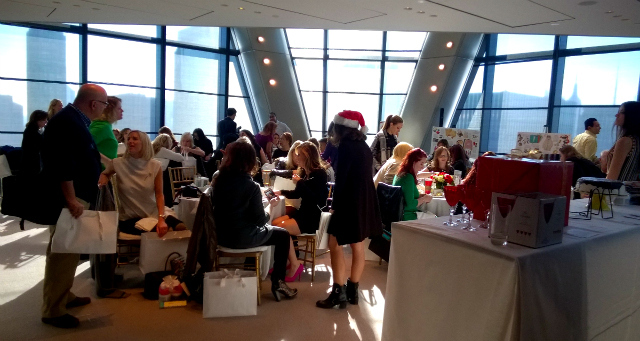 On Wednesday I attended O The Oprah Magazine's First Annual Blogger Breakfast, where they unveiled the coveted and highly anticipated annual list of Oprah's Favorite Things. 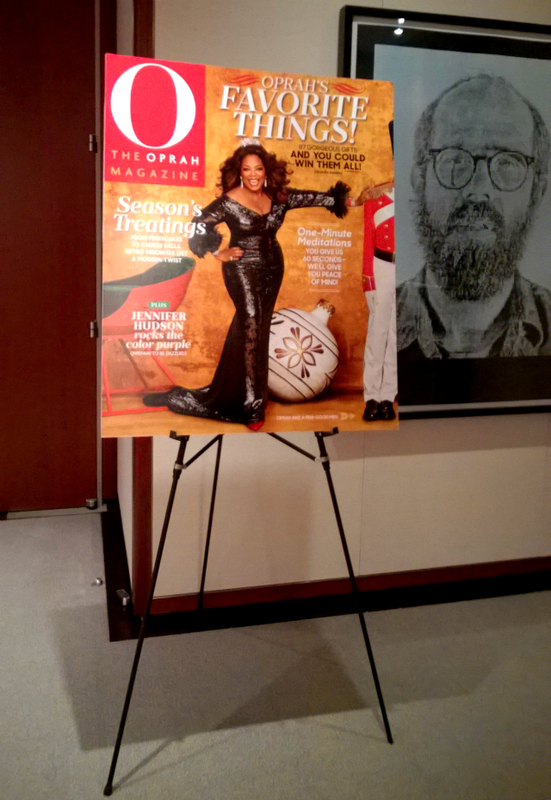 At the event, O's Creative Director Adam Glassman walked through a selection of items from Oprah's 2015 Favorite Things List. 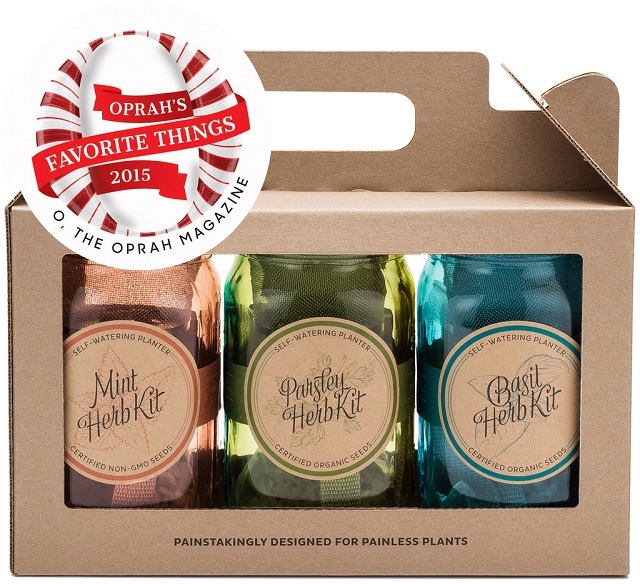 This year's list, which boasts 87 gift picks, is Oprah's largest Favorite Things list to date. There's literally something for everyone! 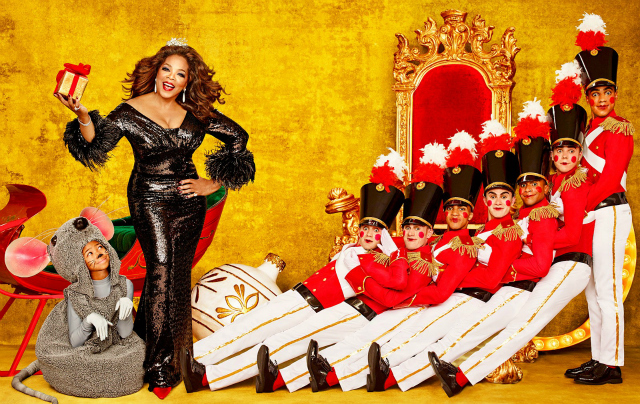 “I’ve been picking my favorite things for more than 20 years," says Winfrey. "But this year's list just might be the most versatile and fun ever." I always enjoy perusing the list each year, and Oprah never disappoints! If you're looking for thoughtful hand-picked holiday gift ideas, this is definitely the place to find them. She always manages to highlight and feature some real gems in this fabulous annual curation. Seriously, I most likely would be none-the-wiser about some of my now-favorite brands, and some of my top go-to gifts, if it weren't for this list. Read on for MY favorites from this years list of Oprah's Favorite Things, and to enter the giveaway! We're giving away a fun gift bag packed with some of the item's from Oprah's 2015 Favorite Things! 3.Modern Sprout Garden Jar Three-Pack; Herb Essentials: You all know how crazy I am about mason jars! I am in love with this vintage inspired mason jar self-watering hydroponic system. The Garden Jar three pack includes basil, parsley and mint; it's the perfect starter set to create a little windowsill herb garden in the winter. This set is the perfect gift for cooking enthusiasts/aspiring chefs! 4. Family Jammies: LOVE, love, love these adorable matching pajama sets for the entire family; infant through adult sizes available. 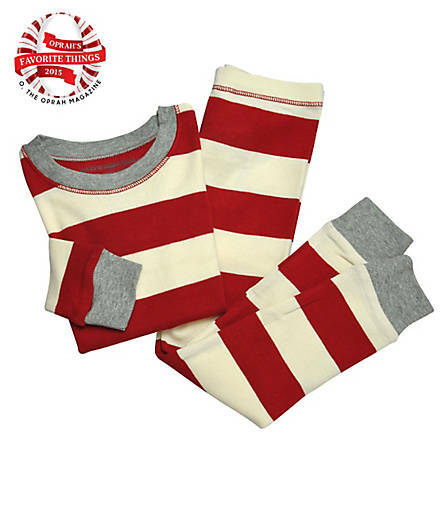 They're 100% organic cotton, super soft, and they're PERFECT for Christmas Eve / Christmas morning! 5. 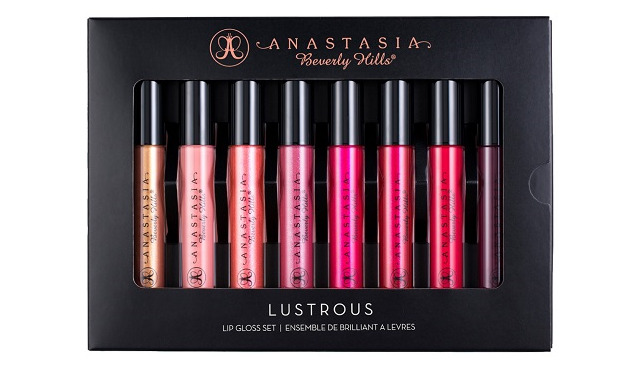 Oprah's Favorite Lip Gloss Set - Oprah personally curated this long-wear lip gloss set from Anastasia Beverly Hills! It's a great set with beautiful colors that take you from day to night - and at a pretty amazing price point (just $40 for 8 lip glosses) it's perfect for gifting this holiday season. Bow-and-go! Cozy and cute! 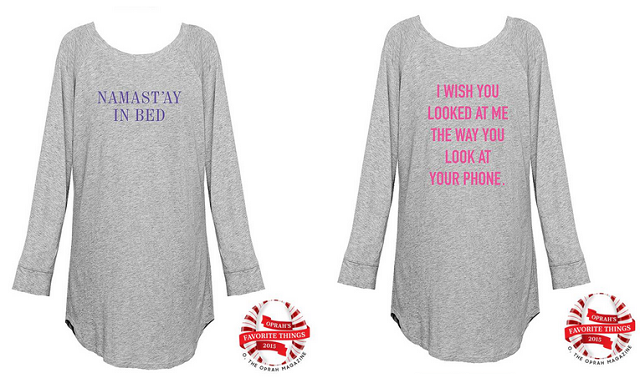 These super-soft nightshirts are perfect for lounging around the house and boast fun sayings like "I Told My Therapist About You" and "I Wish You Looked At Me The Way You Look At Your Phone". LOVE! 8. Sonic Snow Tubes: These sturdy snow tubes from L.L.Bean were actually originally designed for use at commercial tubing parks, their polyurethane (semi-rigid) base will have you gliding faster than the rest on the sledding hills this season! . They make a perfect holiday gift for the kiddo's or adults, and are available in two different sizes ( regular & extra-large). They also come in a variety of patterns/color options too! 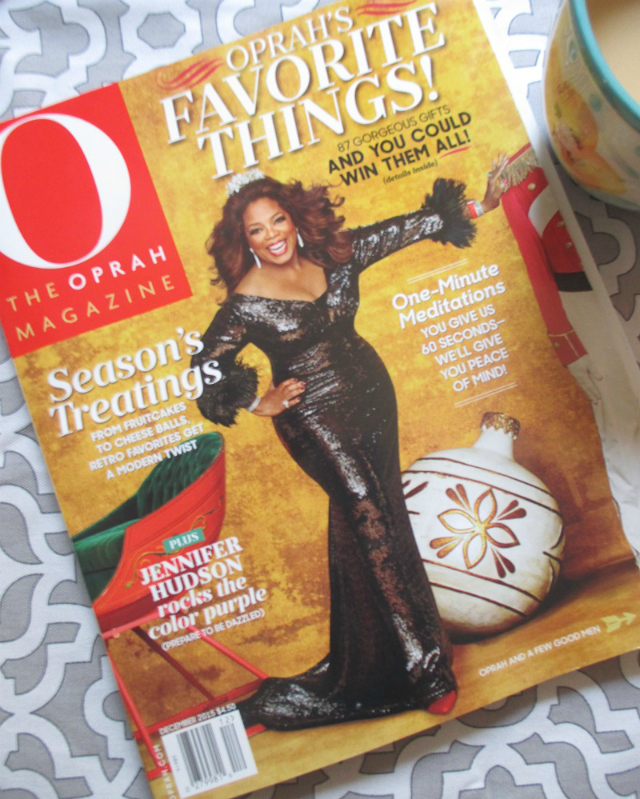 The December issue of O, The Oprah Magazine - featuring Oprah's 2015 Favorite Things, hits news stands on November 10th! GIVEAWAY! 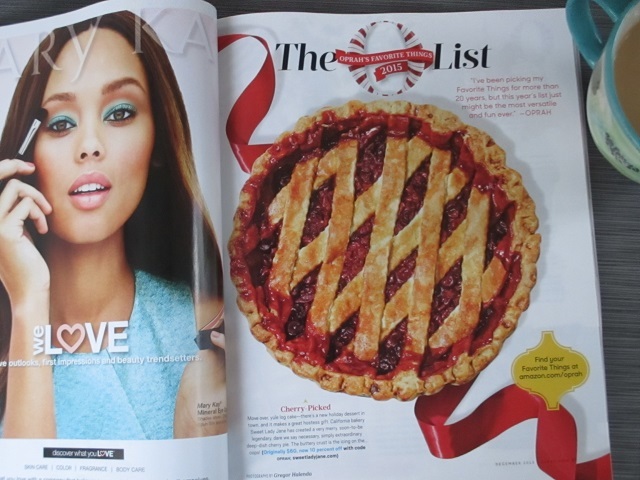 (1) One Savvy Mom reader will receive a gift bag packed with some of the great holiday gift items from Oprah's 2015 Favorite Things list (Total RV $420!) . Enter below through the Rafflecopter form - GOOD LUCK! 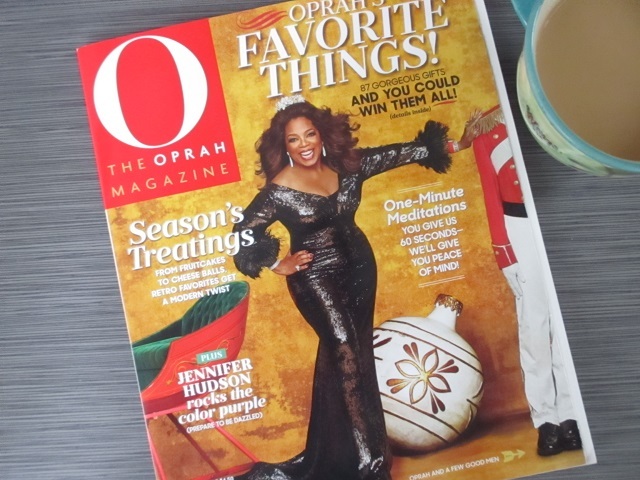 My thanks to the folks at O Magazine for inviting me to attend this amazing event, and for the gift bag packed with some of the great items from Oprah's Favorite Things for 2015! As always, all opinions expressed are my own. I'm excited for the EMI JAY The Nightshirt. I like the night shirts. I would get it for my niece. I'd like to receive the jammies. the family jammies!! they are awesome. Id love to have those for me and the LO. I like all of it. Especially the MIXIT Hooded Blanket Scarf. I am most excited about the Family Jammies so cute and the FootNanny Foot Treatment Set. I am so excited about the LL Bean tubing covers! We go tubing every year and this would be such a great thing to have to personalize the tubes! I am so getting some of these!! My favorite is definitely NIC+ZOE Wool Head Wrap / Ear Warmer, I think I would share the prize with friends. My favorite is definitely the FootNanny Foot Treatment Set! I would like the blanket scarf for myself! I'd love the MIXIT Hooded Blanket Scarf for myself and the Barbie for my niece. 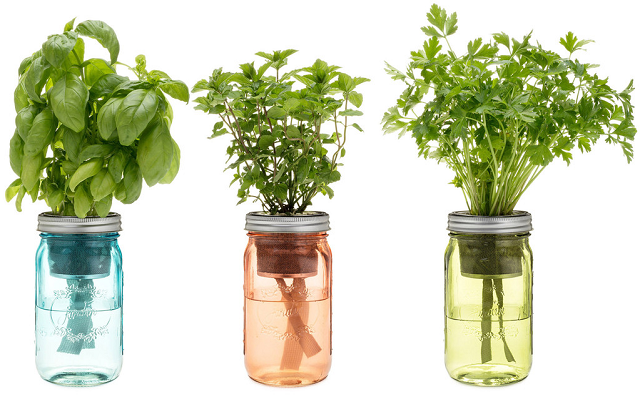 I'm most excited about the Modern Sprout Garden Jar Three-Pack; Herb Essentials. I'd love to have it for myself. Thanks. I am most excited about the FootNanny Foot Treatment Set. I would love this for my myself as i have had so many skin issues with my feet this year. Being a server and on my feet all day they sure do get a beatting, it's time for me to pamper them a bit. I'm Most Excited About The FootNanny Foot Treatment Set, I'd Keep It For Myself! I am super excited about the Sonic Snow Tubes. 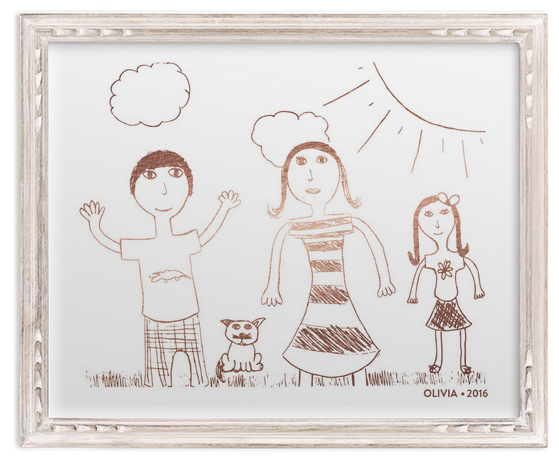 This would be a gift to my family to enjoy together. I think I need to head over to LL Bean and check it out! I'm excited to try the ear warmer. 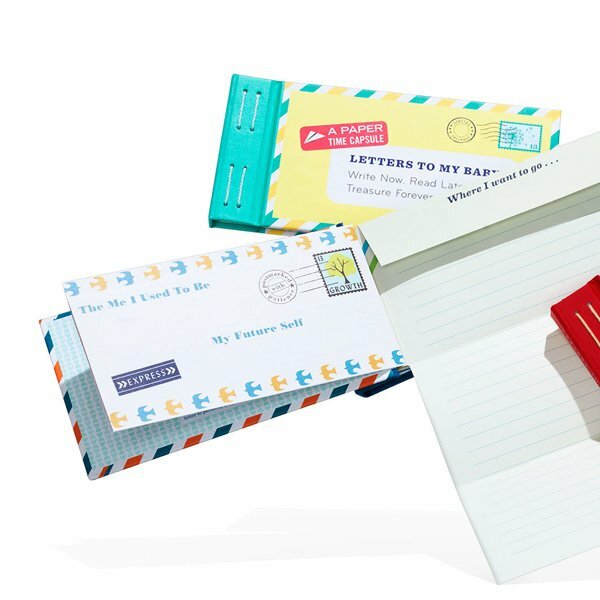 I'm excited about the Letters to My Baby Keepsake Book, what a sweet gift to give back to them when they are grown! I would keep and gift some of the gifts to family! I really need to get my son one of L.L. Bean Sonic snow tubes. They are better looking than most of the snow tubes I have seen. The Emi Jay night shirt bc it looks so cozy! I'd keep it for myself!! !